KFC UK has some fine tasting chicken, but they want to make it even better. So, they’re asking all KFC lovers to take the YourKFC survey at www.YourKFC.co.uk and let KFC know exactly what they can do to improve your chicken-eating experience the next time you visit. Does Anyone Else Like Eating at KFC UK? Lucky for you, KFC UK have decided not to implement any rules at all for their survey. All you have to do is head online, enter in a few details from your receipt, and you’re good to go to get your 20% OFF Coupon. Well, technically there is one rule – you must spend a minimum of £5 on your next visit in order to get the 20% OFF coupon. But hey, 20% OFF KFC ain’t too shabby so there’s no complaining allowed. What type of order did you make at KFC? Was it dine-in or takeaway? How did you place your order with the KFC staff? 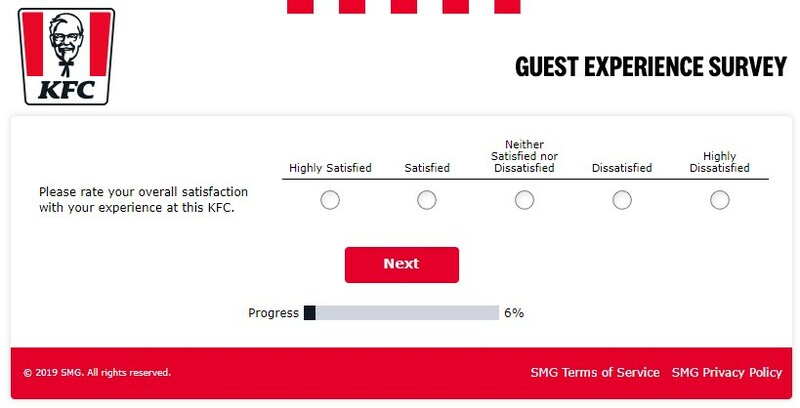 What was your overall satisfaction rating with this KFC in particular? How likely is it that you’ll recommend this KFC to family and friends? How would you rate the friendliness of KFC’s UK staff? What about the accuracy of your order? 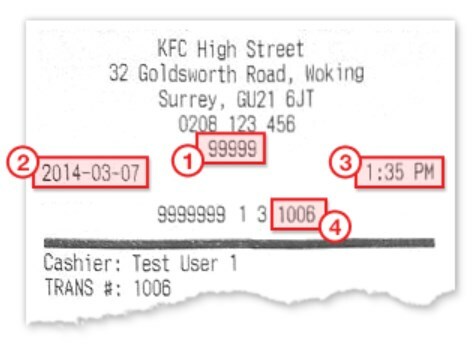 Were you satisfied with the overall price you paid for your KFC meal? How likely is it that you’ll return to this KFC in the next 30 days? Is there anything KFC UK could do in the future to further improve your experience? Originally founded in 1930, KFC has grown to become the second largest fast food chain in the world, with McDonald’s taking the top spot. It was first founded by Harland Sanders, more commonly known now by the famous Colonel Sanders. He opened up his first chicken restaurant called Sanders Court & Cafe, with the first KFC appearing in 1952. As well as innovating in fried chicken, KFC was one of the first American franchises to start their global expansion, with the UK being the first country in Europe to get a KFC in 1965. Today, KFC UK has more than 900 outlets, all serving up their delicious fried chicken and more. One of the sole reasons they’ve been able to grow so much is by consistently listening to reviews and feedback of their fried chicken on the KFC surveys such as YourKFC. Unsurprisingly, the KFC UK menu is quite similar to KFC in many other western countries. Of course, their fried chicken will likely receive the largest praise on YourKFC, but throw them in a burger and you’ve got a legitimate Burger King competitor. One of the more unique offerings in the UK at KFC stores is their Salad & Ricebowls. They are a mix of fresh salads, flavoured rice, and a healthy side of their delicious chicken. KFC stores in the UK recently suffered a major catastrophe affecting nearly 600 of their stores – they ran out of chicken. Yep – Kentucky Fried Chicken became Kentucky Fried Nothing. Media outlets all over the world were soon to pick up on the strange occurrence and it spread across social media faster than a Donald Trump tweet. In steps KFC’s UK marketing team. 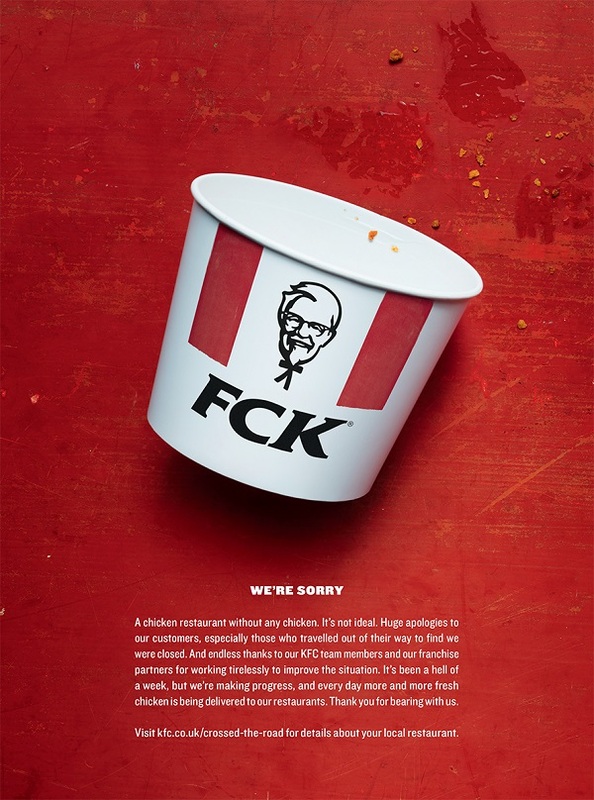 Geniously, they managed to turn a stuff up into a major win for KFC. YourKFC must’ve been receiving some heavily negative feedback during the chicken crisis, but the creativity of the marketing campaign turned it all around quite quickly. KFC’s got a bright future ahead of themselves. 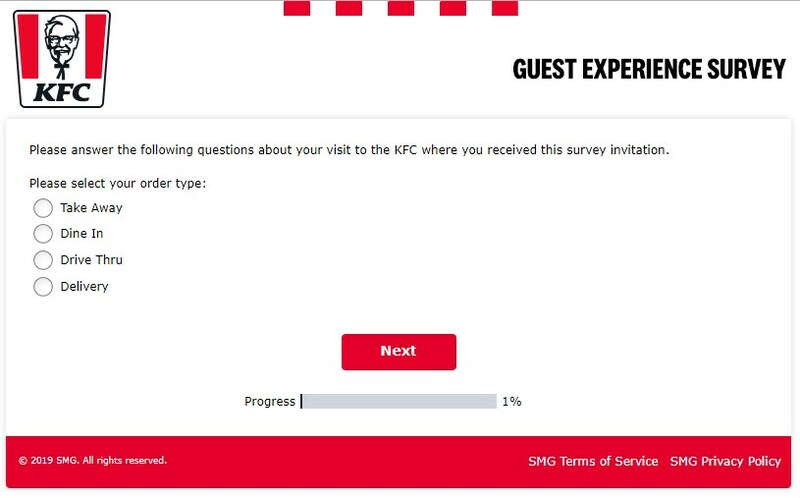 If they continue to listen to customers through initiatives such as the KFC survey and continue to provide their amazing chicken at amazing value, they’ll be in the UK for years to come. Otherwise, you can have a read of their FAQs to see if your question has already been answered. Or, you can give their customer helpline a call on 0345 753 2532. Alternatively, you can send them a message on their website. Lastly, if you want to contact a certain store directly, use their store locator.